Travel in the developing world is always an adventure, and often the most rewarding part of your trip. 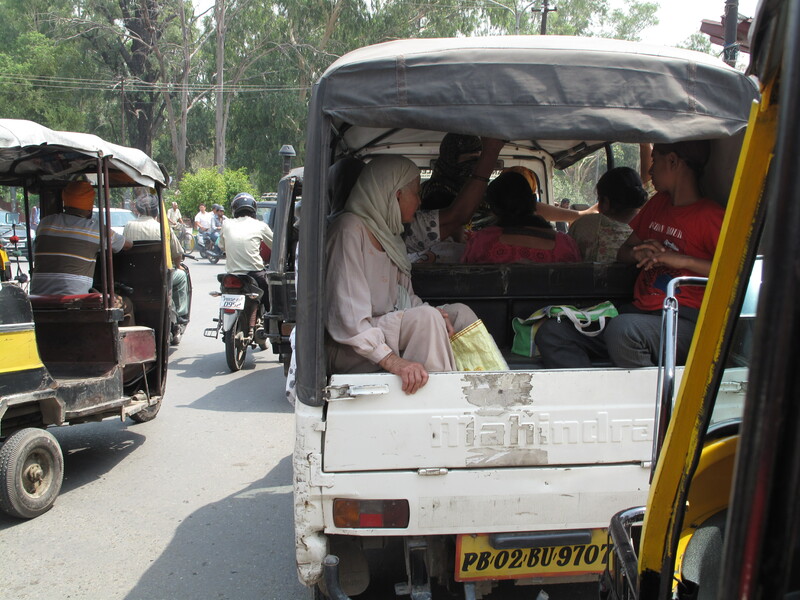 Remember life is not about the destination, it’s about the journey, make the most of it and Try This… getting around India. This is the fastest and comfortable (in AC Class) mode of transportation but it is also the most difficult. You have to book in advance – a 10 car train may only have 1 or 2 AC cars so advance booking is absolutely necessary. You can book up to 60 days in advance (30 days for “Toy train” to Simla) and buying train tickets from abroad has a whole mess of challenges. Cleartrip.com will let you pay with a foreign credit card (where Makemytrip.com does not) however all sites require am Indian mobile phone number, access codes are sent to both e-mail and phone so you cant easily fake it. On Cleartrip I was told to “make up a number” – actual suggestion from the company – falsify a number that starts with 9198 as that is the opening digits for Delhi. Then you have to submit your IRIT username and copy of your passport to Cleartrip customers support for a special “work round” activation code. But you are not done yet – on Cleartrip can only book 10 trips in a one month period so my double booking and cancelations meant when I finally arrived in India I couldn’t book any more travel – Ahhhhh! When I e-mailed customer support to reset the 10 booking limit I was told to create a new log in with different e-mail and mobil number, going through the entire process again -I don’t think so! 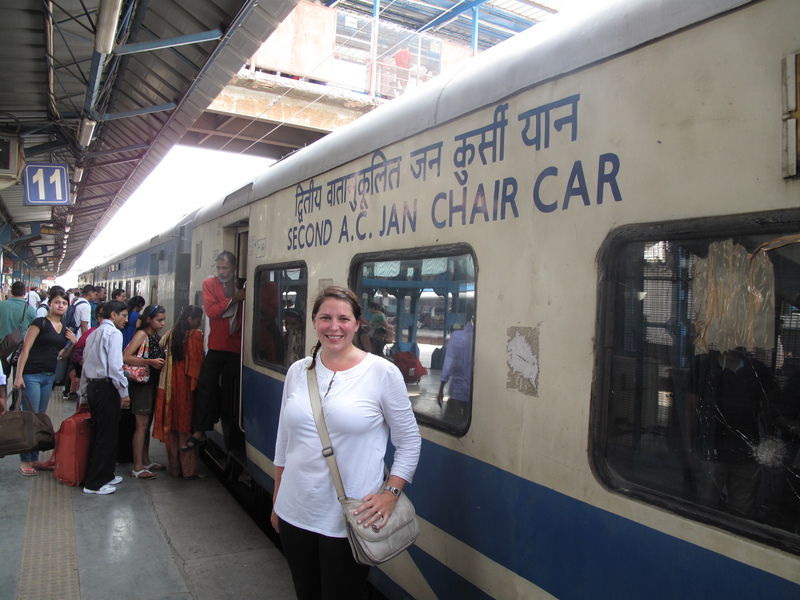 If you are set on truly Incredible India Train Travel experience check out the Man in Seat 61 blog for the best advice on the web. 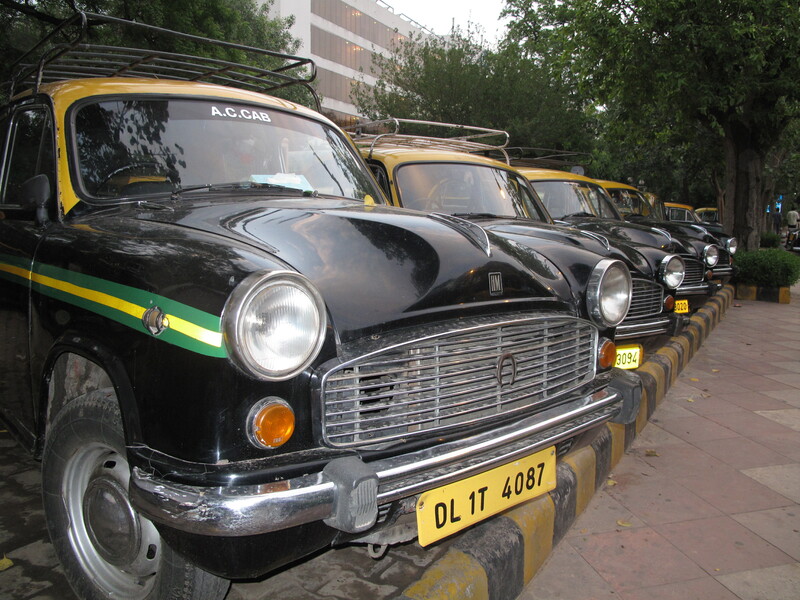 By far the easiest, cheapest way to get around India. 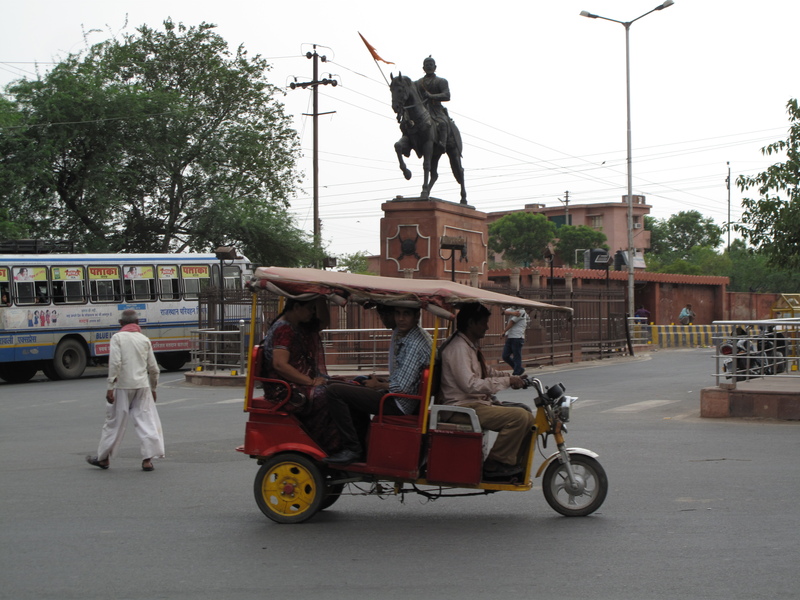 Like Train travel there are a wide variety of classes and costs to bus travel in India. 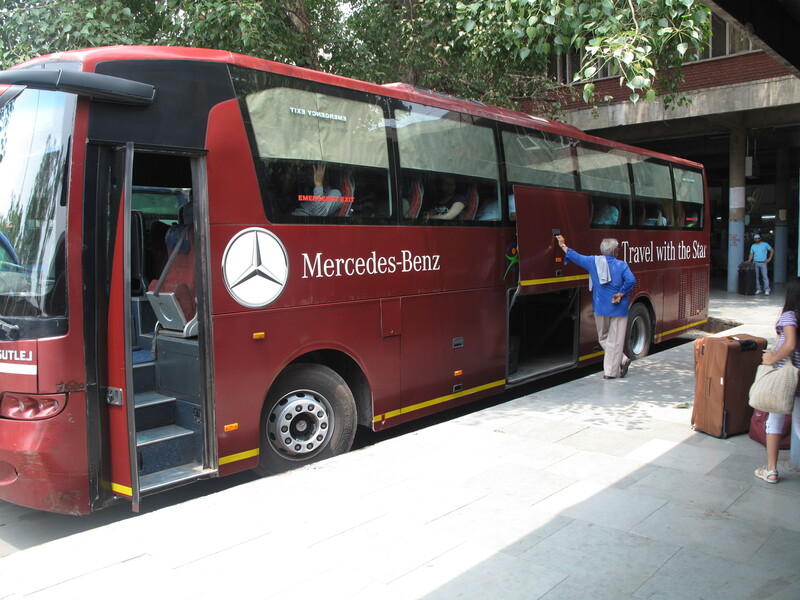 You want the “Volvo Bus” – though they are often Mercedes brand – or AC bus. 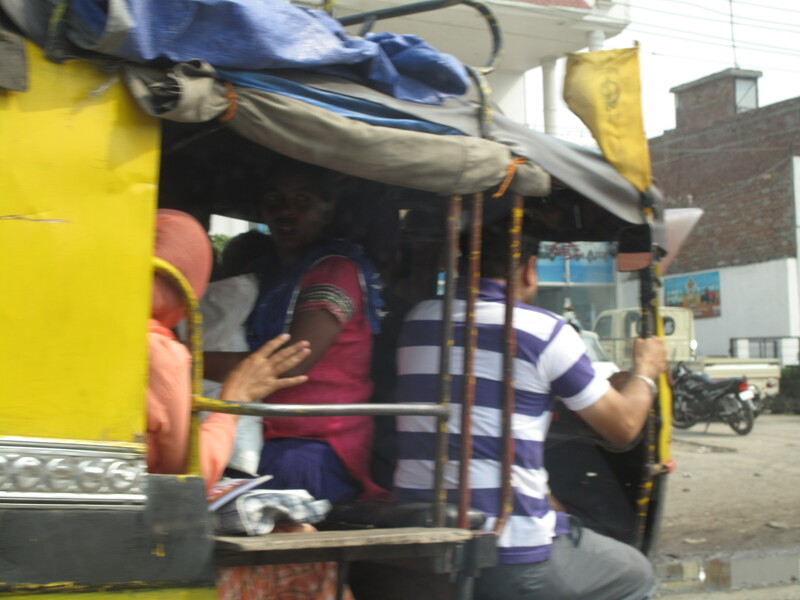 Local bus are crowded, non-air-conditioned and have safety issues. I took a “Deluxe Bus” from Chandigarh to Simla booked in advance, only to find it had no AC and half way up the mountain the bus broke down, turning a 5 hour trip into 9 hour journey. 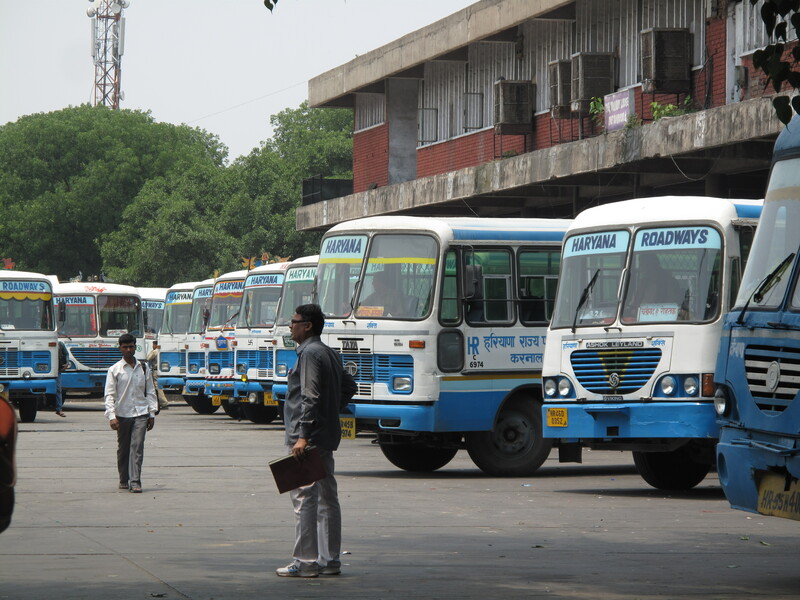 Booking – You can book some buses in advance on Cleartrip. I have found websites only list about one tenth of the available offerings – especially within the same state (Amritsar to Chandigarh for example) However, every hotel I have stayed in has been able to book my bus tickets with just a few days notice for nominal cost and relative ease. Priced between 300 RPS (AC Bus Amritsar to Chandigarh) up to 1600 RPS (Volvo Bus from Chandigarh direct to Delhi Airport) top tier buses are safe, relatively clean and very easy to use. Added bonus – you met the most interesting friendly, people. Often excited to talk with a foreigner when there are not assigned seats my trips have flown by with talkative locals. Possibly the best way to really see India and it’s exceptional people. The catch – you are limited to the same traffic and road conditions as driving, this can vary wildly and my experience with a broken down mountain bus is not uncommon. What ever the arrival time is listed on the ticket add at least an hour. For those short on time and loaded with RPS, hiring a private driver is the fastest easiest way to get around. By Indian standards this is expensive however when you consider it was $80-$120 USD for an entire day journey it actually is rather cheap, especially if you have a group of 3 or more people. No advance booking is necessary, great if you are stuck without a bus or a train there will always be a long distance taxi option. 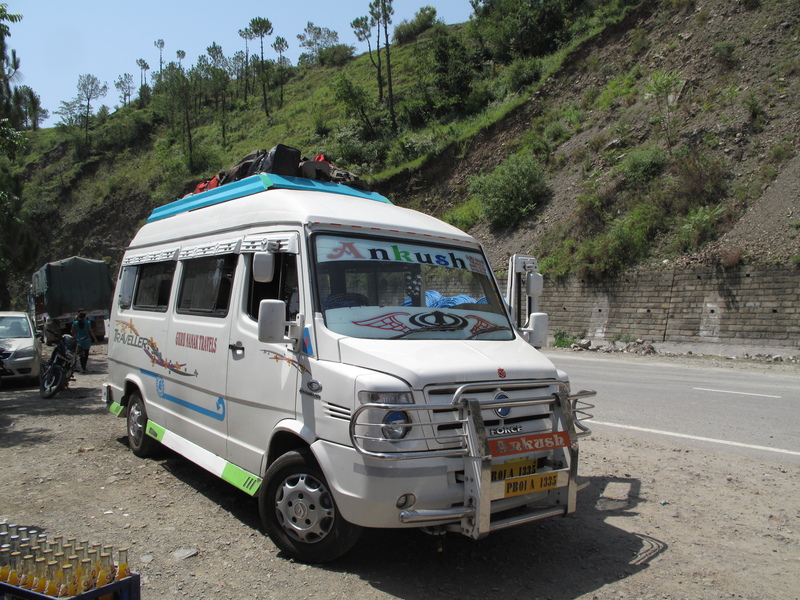 Example: I wanted to get from Simla to Daharmshala a 12 hr + bus ride and following the broken down bus experience on my way to Simla, I opted to pay between 5000 and 6000 rps for my own driver. Pick up at starting hotel and dropped off at your next destination with as many stops as you wish – this is first class travel. 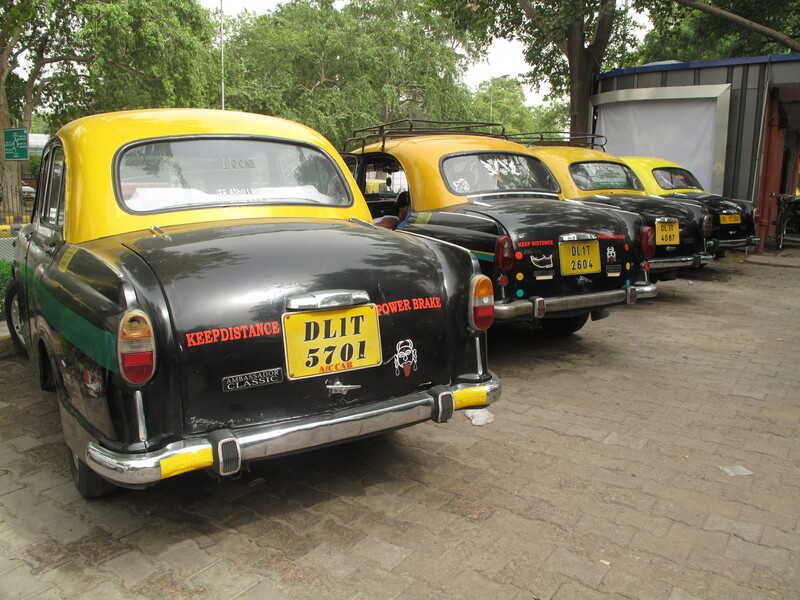 Footsteps To India – a complete package tour company with private drivers and excellent service – Director Sumedha Shinkhede is a wonderful lady, happy to help with travel plans large and small. Indianprivatedriver.com – Friends used this company because they were receptive to advance booking from the US and excellent at e-mail communication. Have your hotel arrange it for you – every hotel I have stayed at has offered this service on short notice. Safety: There have been stories of single women in Uttar Pradesh getting a assaulted (this state is rife with violence against woman recently) however if you use a good company, or book through your hotel this should not be a problem, the travel agents are just as concerned about a good review as they are about your safety so as long as someone else knows who you are you should be just fine. 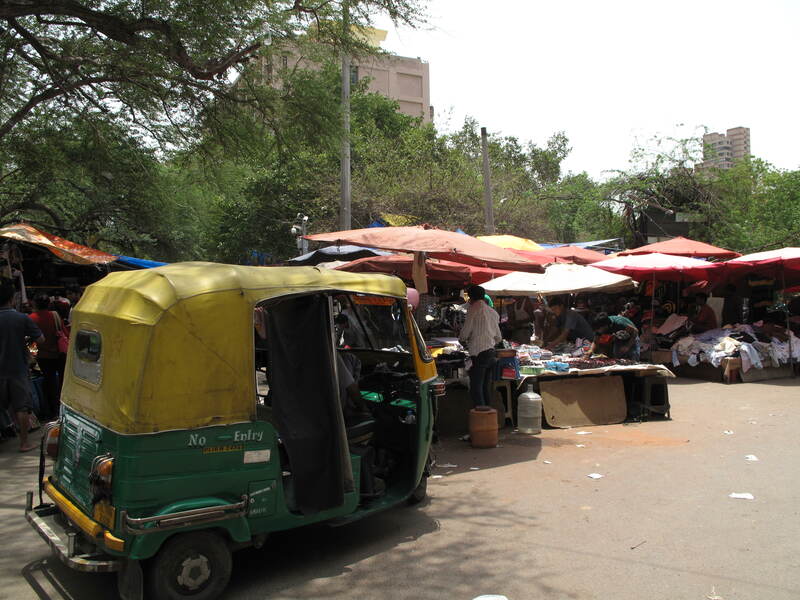 There is nothing easier, cheaper and more fun than taking a tuk tuk around cities in India. Two drivers, in two different cities, referred to the three wheeled open air ‘cars’ and “my little helicopter” and I think it’s a fitting description whizzing around with the wind in your hair. Agree on a price before you get in (use your bargaining skills!) or ask for a meter (though only one driver has actually agreed to this) then enjoy the ride. As an overweight American I can’t get used to this mode of transportation, I just feel guilty. 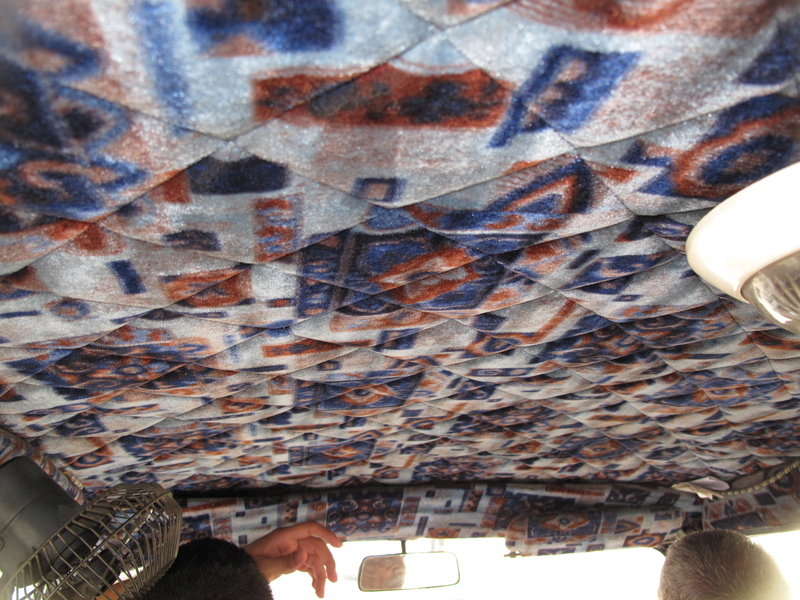 This is, however, the most popular, and cheapest, means of local transportation, especially in small towns like Hardiwar. 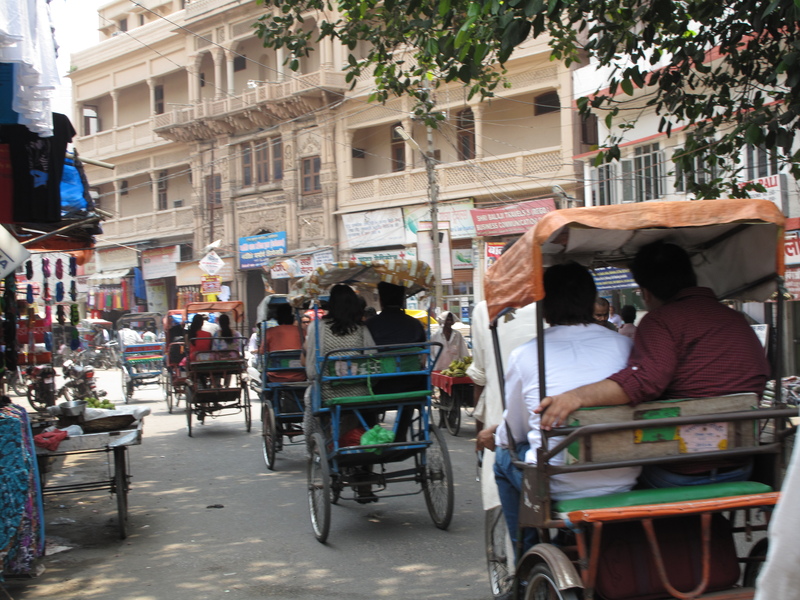 Also a great way to see old Delhi’s’ narrow streets. 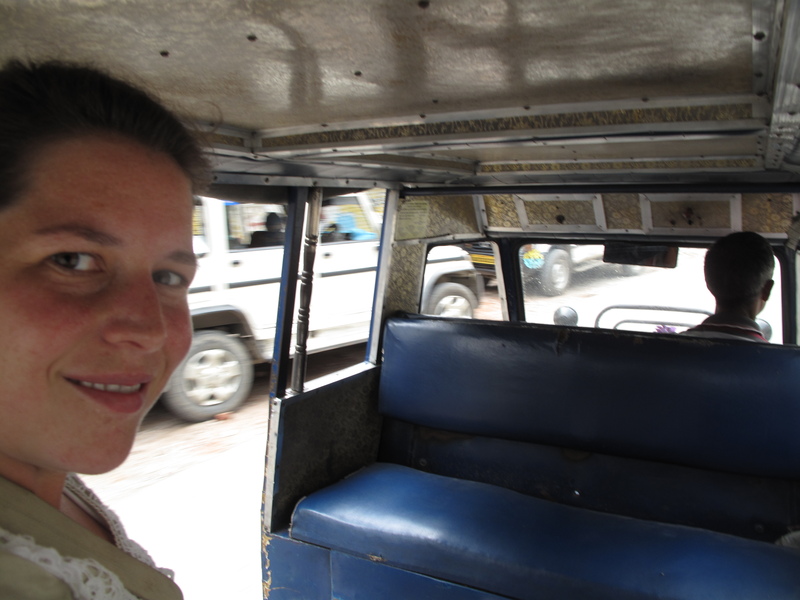 Get out there, get in your little helicopter and try this… solo travel around India!